Requiring a slight change in the rules concerning Leap Years, a major repercussion of this change was that the start of the year was moved from the last week in March (following the vernal equinox) to January 1st. In the countryside, many folks weren’t made aware of the changes, and still celebrated the new year in late March. If they were still celebrating by April 1, they were ridiculed as “April Fools”. Later historical researchers have suggested (with straight faces, one assumes) that the ancient Roman festival of Hilaria is the source of April Fool’s Day. At the beginning of April, to celebrate the new year, partying Romans disguised themselves with masks and wigs and played tricks on unsuspecting friends. 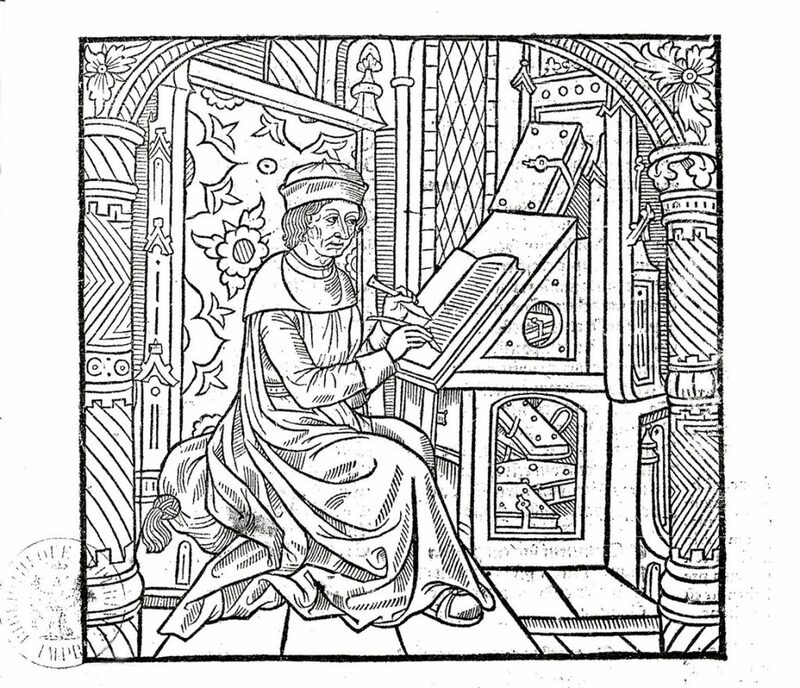 Woodcut showing a man seated at a desk writing. On TV in 1957: the BBC produced and broadcast a report on the record noodle crop Swiss farmers were enjoying. On the cover of Sports Illustrated in 1985: A photo with detailed article inside about a rookie pitcher on the New York Mets named Sidd Finch who had a 165 mile per hour fastball. 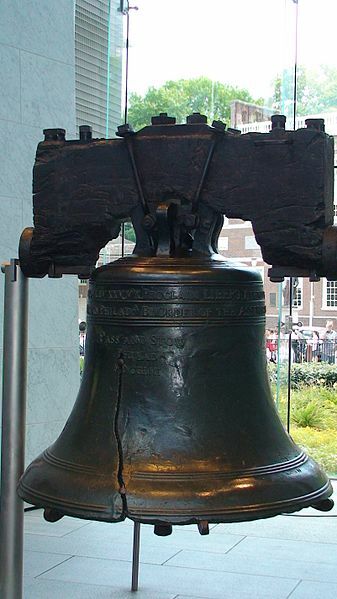 Lastly, in 1996: Taco Bell publicly announced it had purchased the naming rights to the Liberty Bell in Philadelphia, renaming it the Liberty Taco Bell. Real outrages were raised by these jokes at the time. Some or all of these stories are true theories about April Fool’s Day, but one may be our April Fools hoax. Or maybe not….